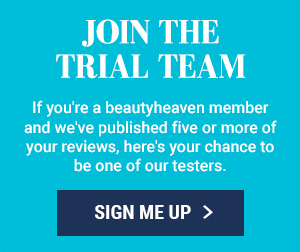 The beautyheaven Trial Team is our panel of independent product testers. These testers are members of the beautyheaven community invited to put the latest beauty products through their paces and give us their verdicts (good or bad). 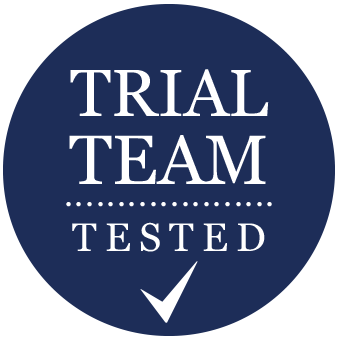 Our panel really gets to know a product during every trial, so whenever you see the 'Trial Team test' stamp across products on our site, you can be sure it's a mark of authority. Want to be one of our testers? Did our members rate this root cover spray? Could this be the solution to dry winter skin? Looking for a hydrating cleanser that comforts dry, sensitive skin? Did our members rate the multi-performing face wash, scrub and mask? Looking for a body lotion to transform dry limbs? Looking for a luxurious new face mask? Did our members rate this new hair product? Is this the new nail care must-have? Find out what our members thought of this firming, anti-ageing duo from Olay. Want bigger, younger-looking eyes?  Find out what our members thought of the Lancome products that aim to do just that.